Ad Review We were given complementary tickets to play Escape Hunt. No editorial control or influence was given over this content and opinions are 100% our own. After trying the Doctor Who room and setting a new high score, we had to return to Manchester based activity Escape Hunt to try their latest Alice in Wonderland themed room. 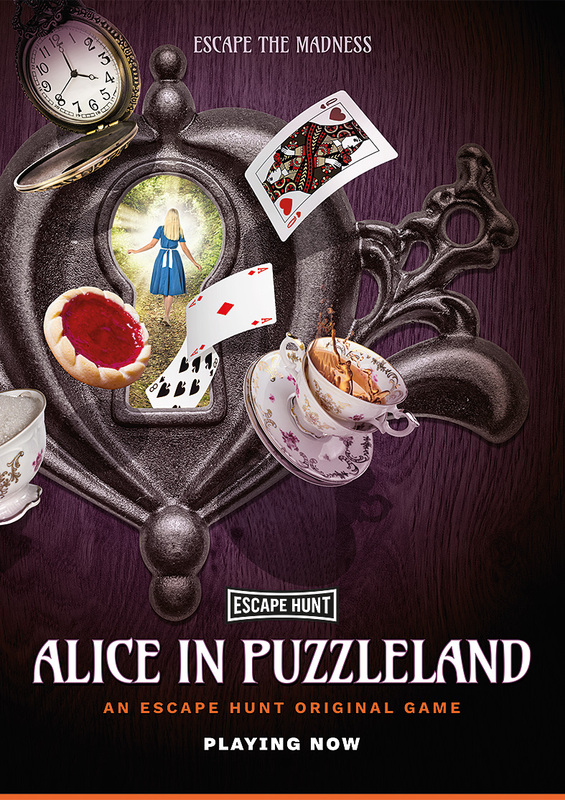 Aptly named ‘Alice in Puzzleland’, the new escape room makes use of it’s license of the Alice theme to create a tea party narrative including all your favourite characters from Wonderland. 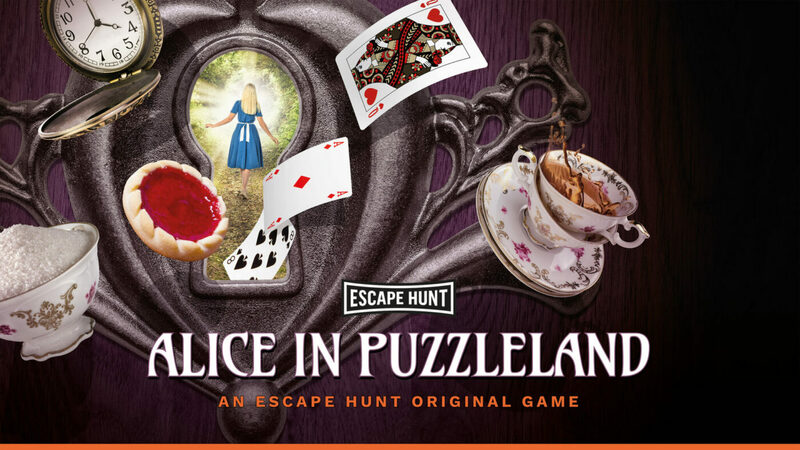 Clues will test you to escape and set the tea party for all Alice’s friends; the Mad Hatter, March Hare and even the dormouse. The aim is to have the table set by the time the Queen of Hearts returns. Any fan of the Lewis Carroll’s series will get references within the room. We will leave major details as a surprise as we wouldn’t want to give too much away. The attention to detail in the set is truly impressive, we can only imagine the work that must have been put in to create it. The service was also brilliant too, as we have always found on our visits. The staff are enthusiastic and considerate to help you when you need but not take away the fun of letting you have a go at figuring it out first. There is a relaxed vibe we have found whilst waiting in the seated area, where you can have some drinks or play smaller puzzles while you wait for your room to be ready. "Win tickets to bluedot festival 2019"
"Restaurant Review: Mr Cooper’s at the Midland"